Castlefield Gallery is presenting this session for its Associate Members. Led by the experienced artists’ adviser and mentor Susan Jones, Negotiating Better has been described by artists who’ve taken part previously as “entertaining, inspiring and informative”. This is a seminar designed to improve artists’ understanding and application of negotiation processes that covers contemporary contexts for artists’ practices and livelihoods and strategies for assessing opportunities. It tackles thorny issues including no and low budgets, unrealistic commission briefs and expectations and over optimistic time-scales. Through group discussion and some practical work, the session provides artists with tactical tips that enable them to retain their integrity and that are supportive of livelihoods. 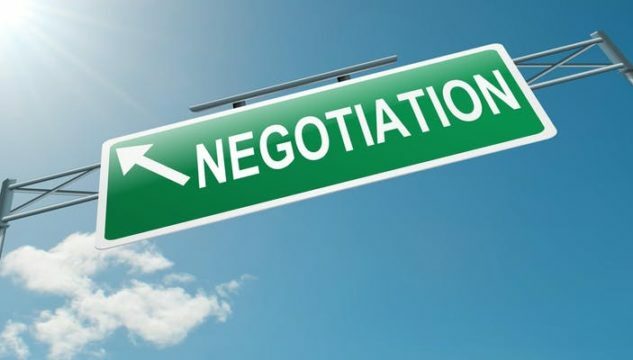 By assisting artists to identify their specific needs, the aim is to ensure they are able to negotiate better terms for opportunities that reflect their professional status and experience level, are confident about saying ‘no’ and can retreat gracefully from poor offers.